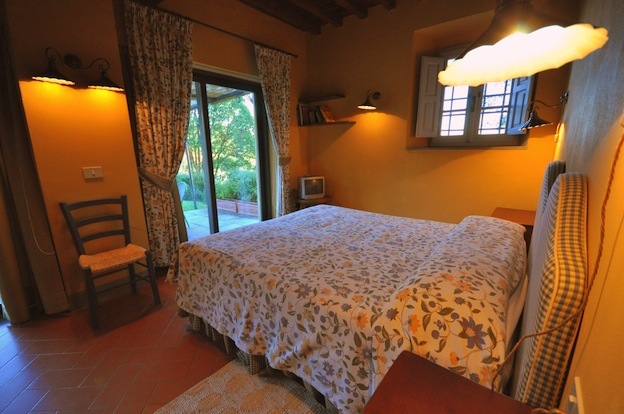 Appartamento SCUOLA With Private Garden. 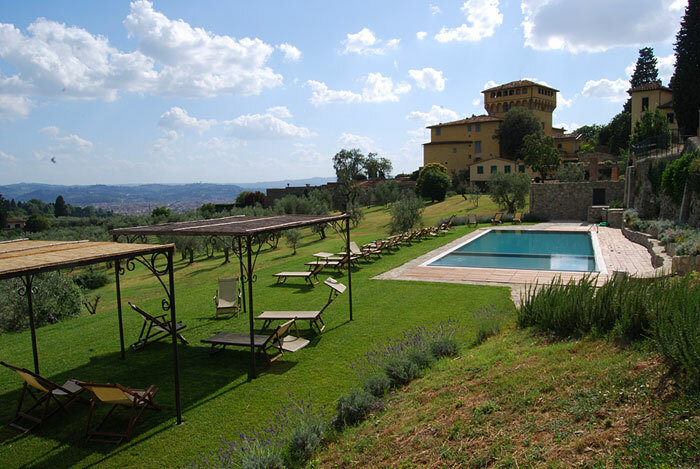 Converted Old Monastery in Florence Hills. 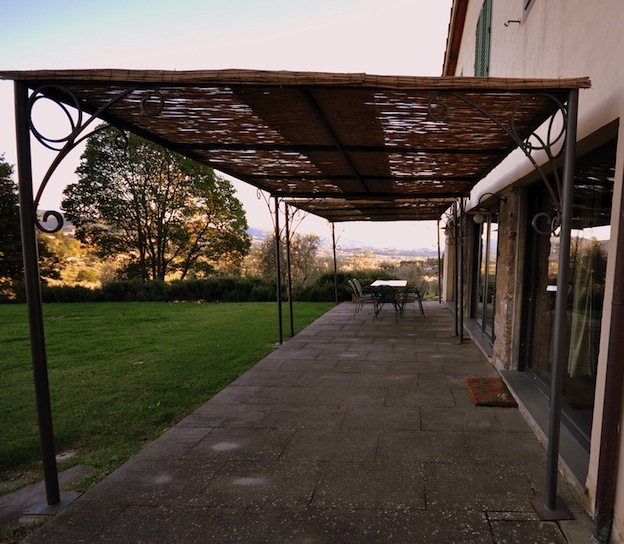 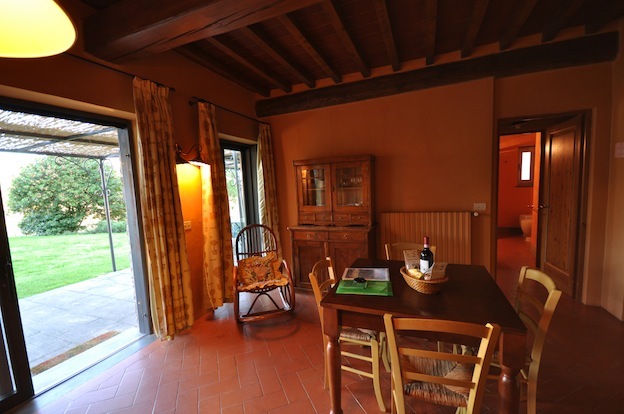 Old 14th Century Monastery Converted into a Charming county House, only few steps from Florence. 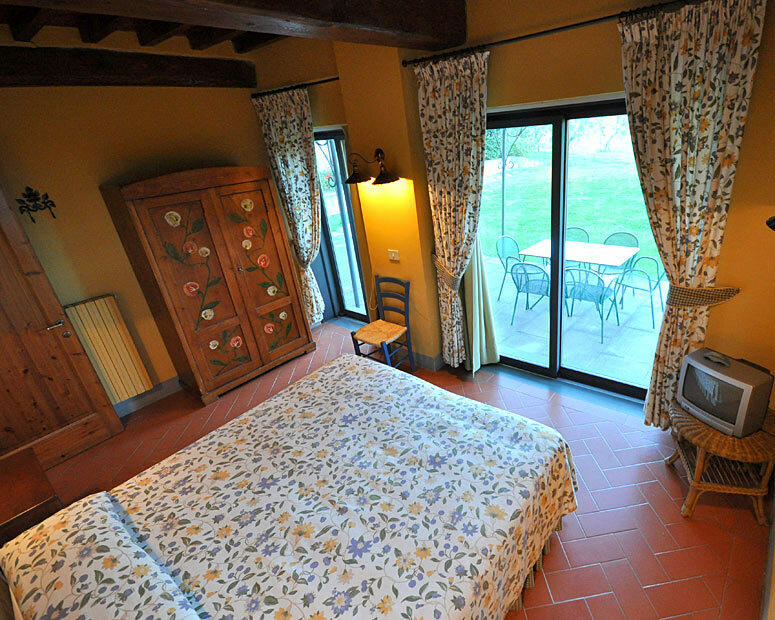 Charming old monastery and olive oil farm restored into a cosy country estate, only two steps from Florence centre. 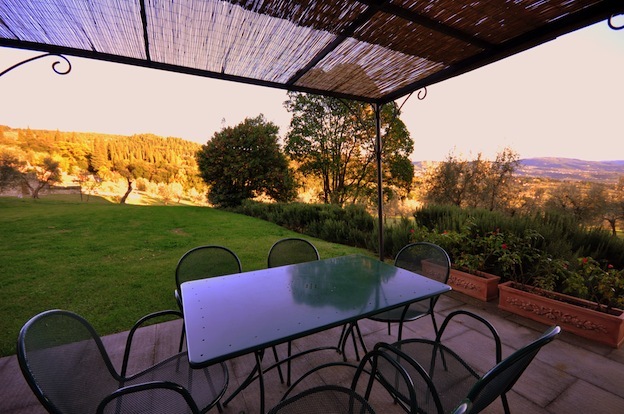 Staying in Florence town, yet on the countryside. 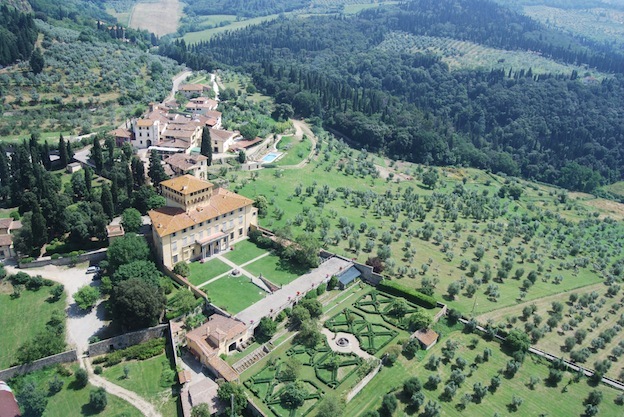 Fiesole 2 km, Florence centre 5 km. 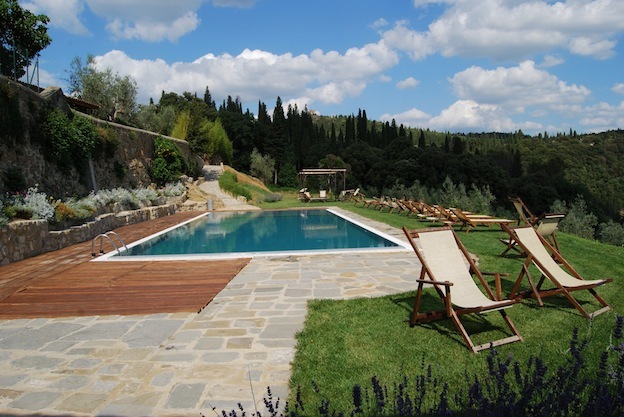 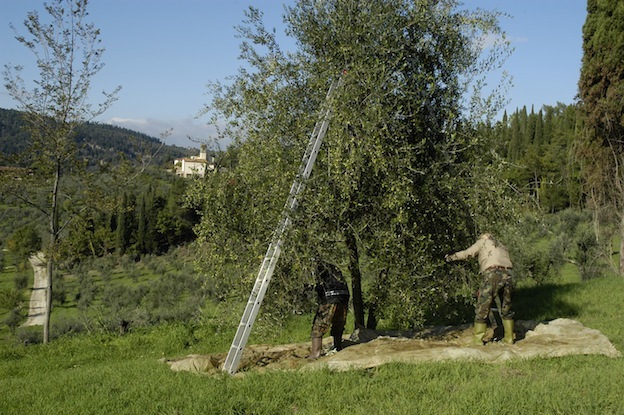 Laid back country life, swimming pool, tasting one of the best olive oils, visiting cultural sights in Fiesole and Florence. 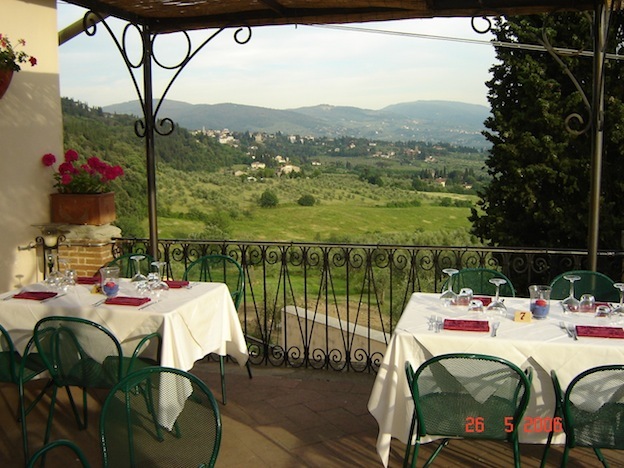 At the venues own restaurant, or other two great restaurants in short walking distance.